Archbishop Nicholas Duncan-Williams, founded the Christian Action Faith Ministries (CAFM) and Action Chapel International Cathedral (ACI) in 1979. It was the first charismatic church in Ghana initiating the charismatic movement. With his forty years in ministry, Action Chapel is now one of Ghana’s largest megachurches with its headquarters on Spintex Road, close to Accra Mall. 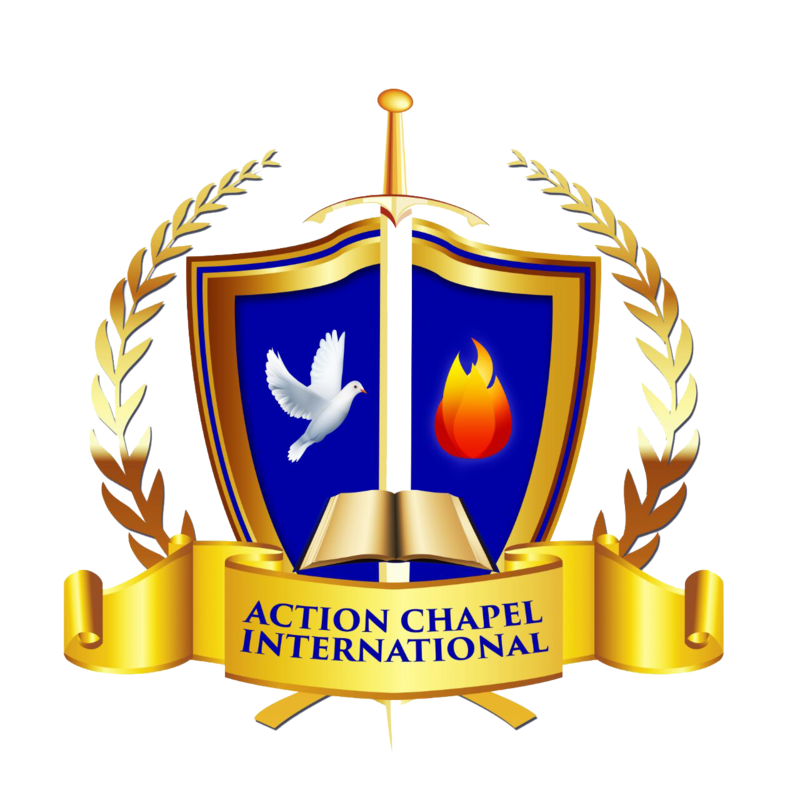 Action Chapel International is a global ministry with more than 100 branches worldwide and several affiliate ministries all under the guidance of Archbishop Duncan-Williams. Dominion Television, allows Action Chapel to reach many viewers across Africa. You can also access us by services streaming online, and on many social media platforms such as periscope, facebook live and Ustream. TO MAKE CHRIST KNOWN THROUGHOUT THE WORLD THROUGH THE MULTIPLICATION OF ACTION CHURCHES. There is one God revealed to us as Father, Son and Holy Spirit, each with distinct attributes. To God alone do all creatures owe the highest reverence, love and obedience. Jesus Christ is the Son and is divinely appointed as mediator between God and man. He died, was buried, arose on the third day, ascended into heaven, and sits at the right hand of God interceding for us. The continual practice of the spiritual disciplines (prayer, fasting, Bible Study, and worship) are necessary for Christian growth and fruitfulness. The Bible is given by the inspiration of God and is the only sufficient, certain, and authoritative rule of all-saving knowledge, faith and obedience. Water baptism by immersion is an ordinance of the church, obligatory upon every believer. Infants and children may be dedicated to the Lord, but they will not be baptized by full immersion into water. The indwelling of the Holy Spirit is vital for understanding the Word, for power to witness, and for spiritual fruit in the life of the believer.